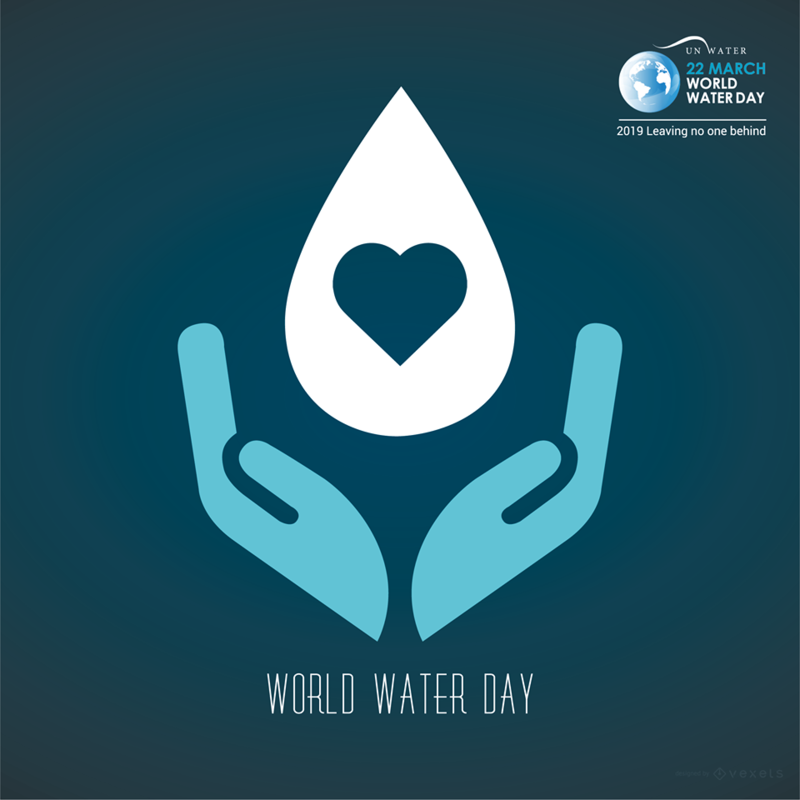 The theme for World Water Day 2019 is ‘Leaving no one behind’. Today, billions of people are still living without safe water – their households, schools, workplaces, farms and factories struggling to survive and thrive. Access to water underpins public health and is therefore critical to sustainable development and a stable and prosperous world. We cannot move forward as a global society while so many people are living without safe water. 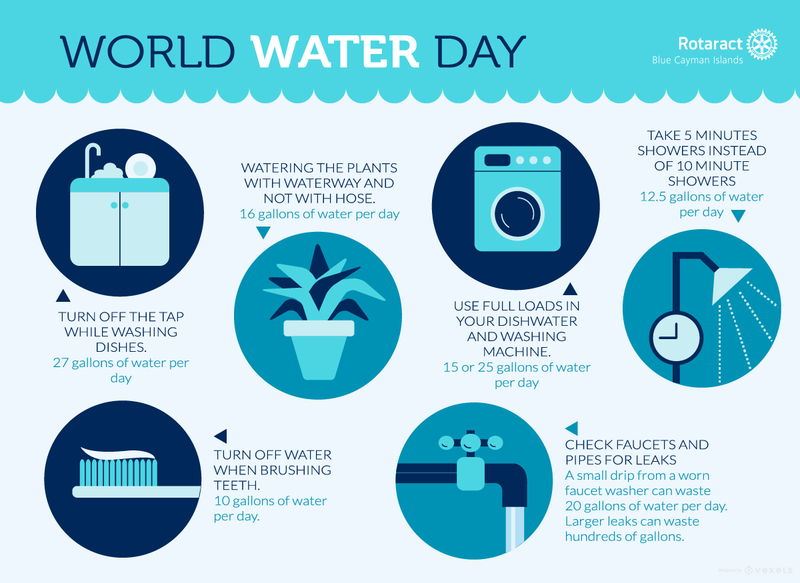 Water conservation also plays an important part and should begin from the household use by providing information and assistance with how they can reduce the amount of the water they use every day.